 If you could talk to an insect, what would you ask? 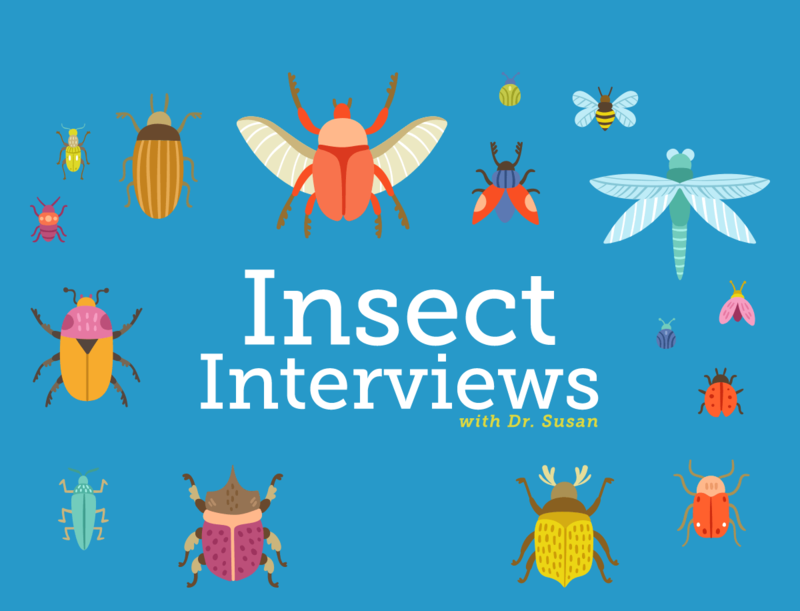 Join Dr. Susan as she travels around the world discovering and interviewing fascinating insects.  Listen to Susan’s humorous interviews and explore fun bug facts, pictures, and videos by clicking the “Laugh & Learn” button below your favorite insect superstars. 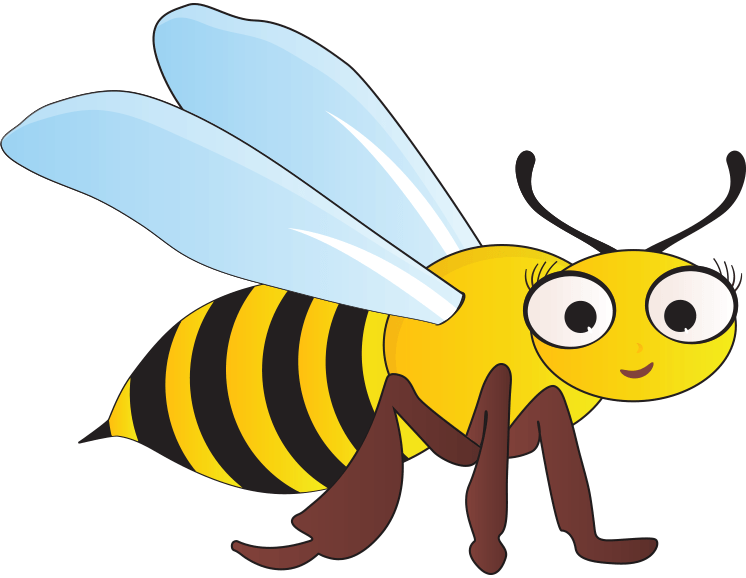 Did you know mining bees dig through the dirt? 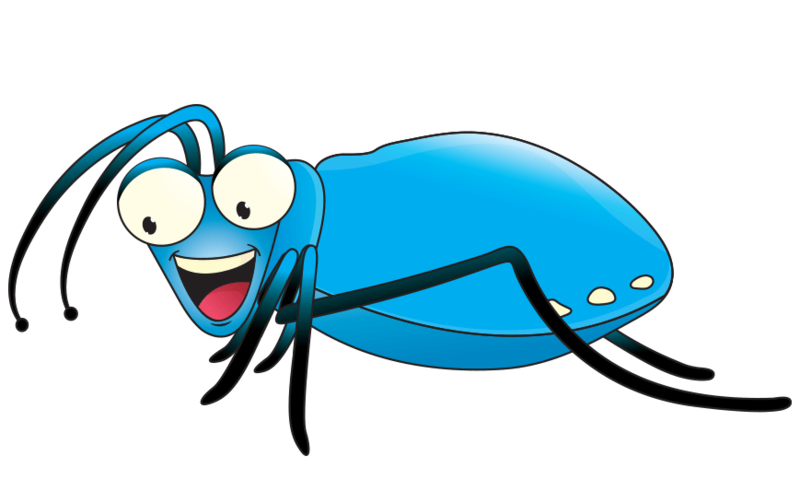 Did you know tiger beetles run so fast they go blind? 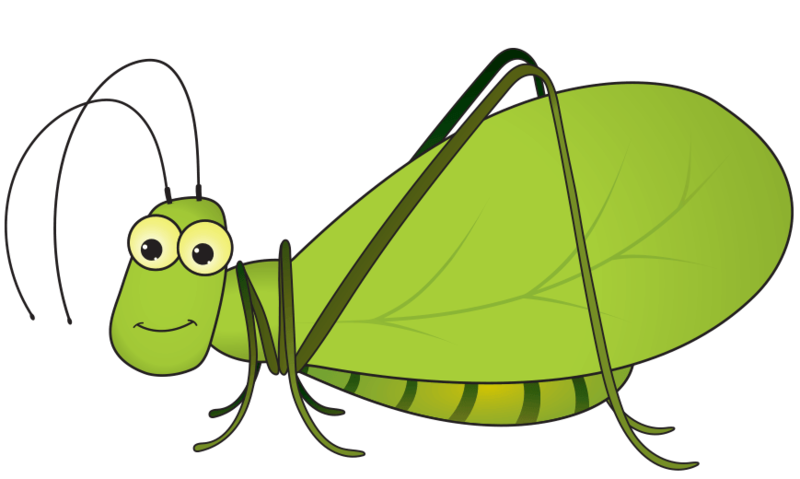 Did you know bush katydids use their leaf-like wings to sing?